I’m the manager, I can hire anyone, anytime I want,” is the phrase people have heard human resource professionals bragging all the time. Majority of the corporates, whether small or big are struggling to keep their employees intact let alone getting new ones on board. Employees thrive when there is a professional work environment, where they “feel happy” working – feel VALUED. 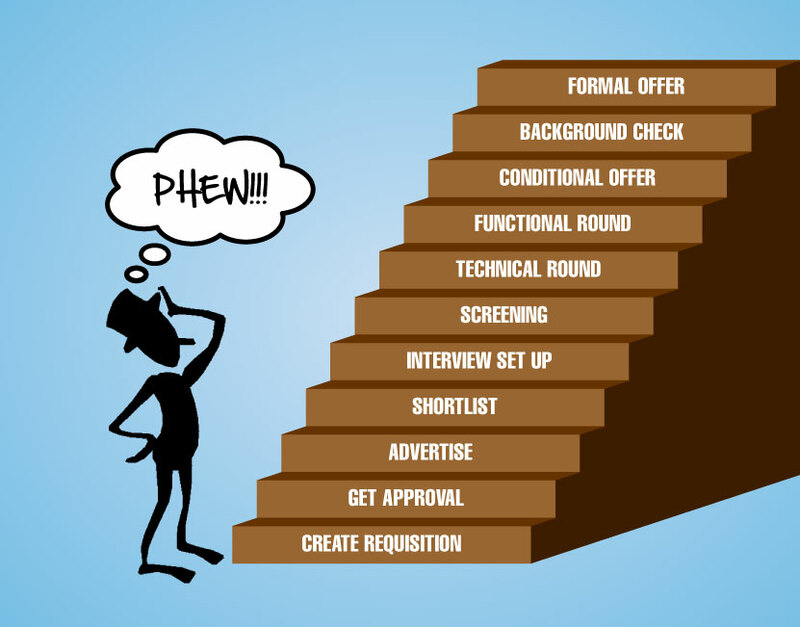 Employers do have every right to choose the employees that they want, but outsourcing recruitment service providers can help guide you through some of the most stressed recruitment phases, regarding your obligations to applicants and throughout the recruitment process. 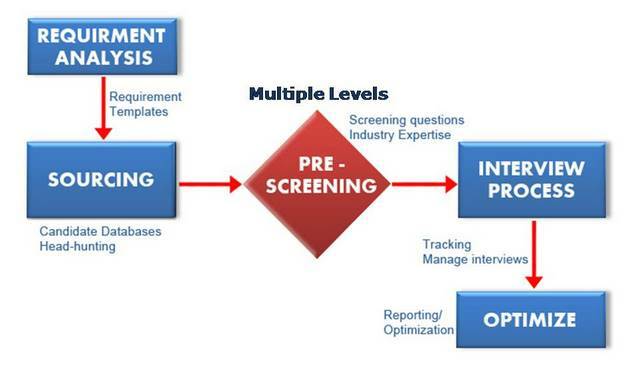 Is Outsourcing Recruitment service just for BIG companies? An outsourcing recruitment service provider will bring skills, knowledge, and experience that a single in-house recruiter won’t have. 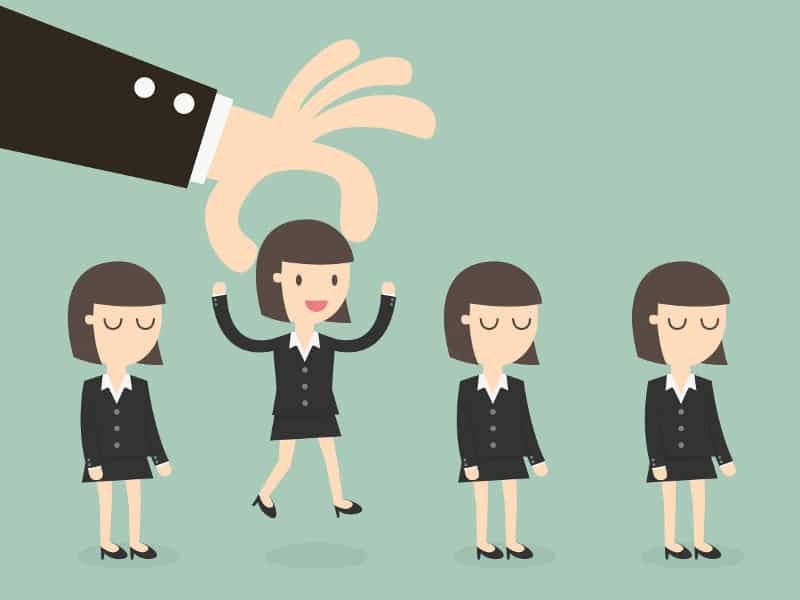 Recruitment when outsourced as applied to business improvement, as distinct from agencies trading CVs, is a strategic skill and the result impacts in the every aspect of a business. Which techniques are used when scouting out for talent ? 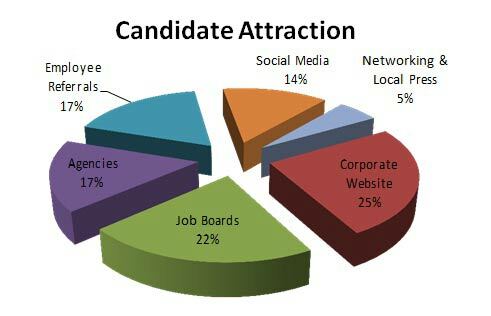 This will ensure that they can attract enough candidates with the right skill set to offer you a good fit. 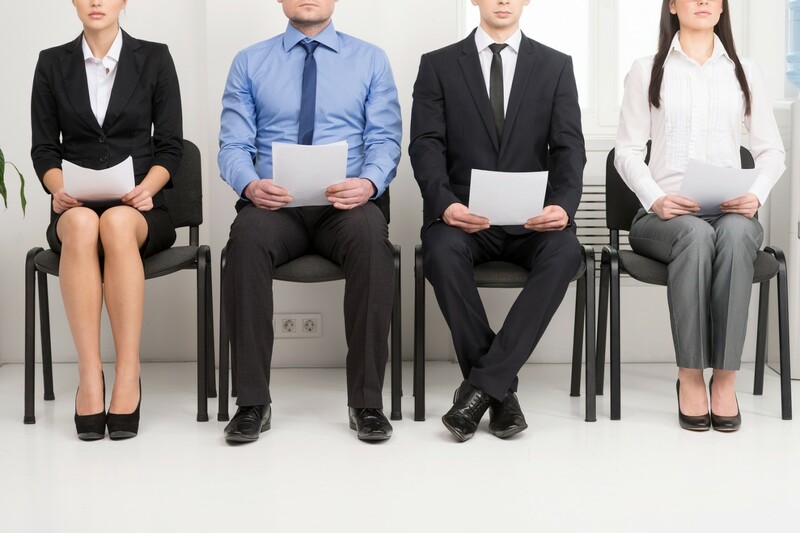 Why outsourcing recruitment could be the solution to your biggest headache? 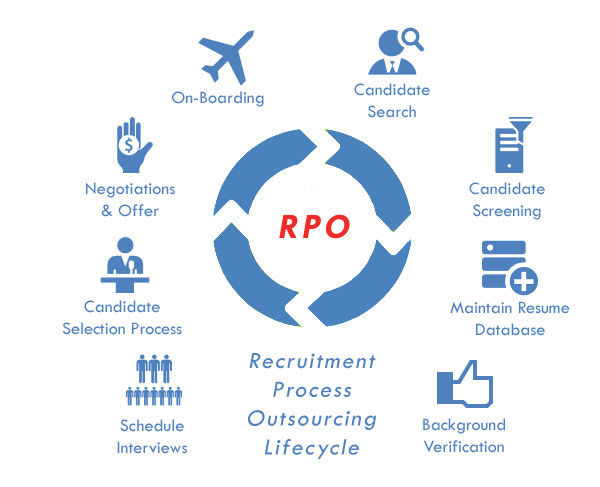 How is outsourcing recruitment services charged? 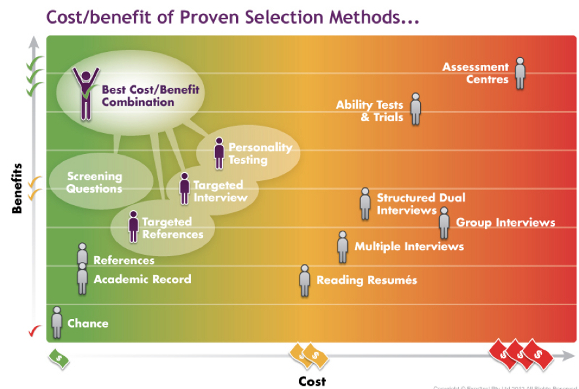 How does outsource recruitment price model works ? 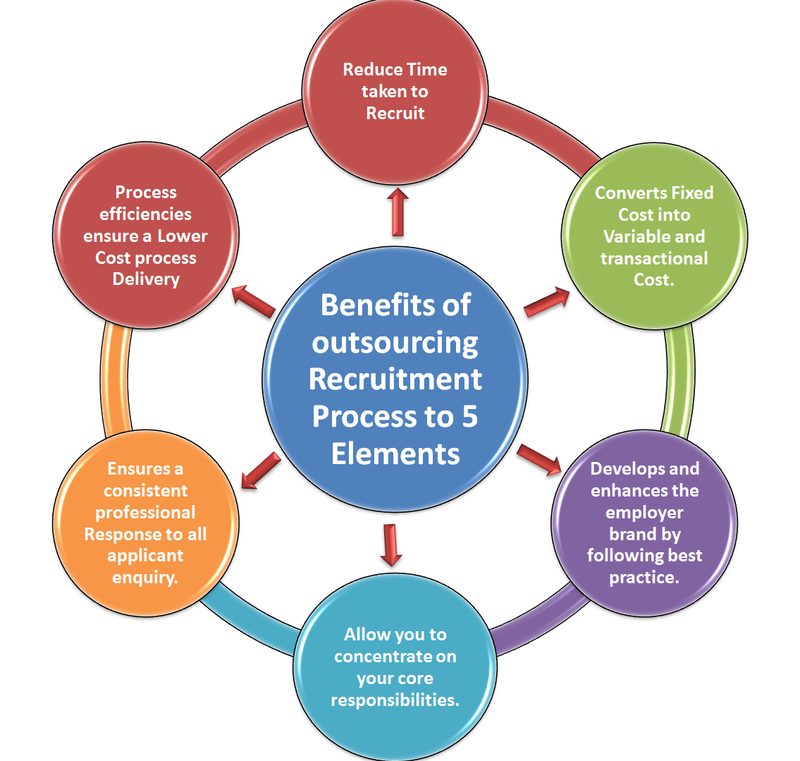 However, no matter which HR Outsourcing model you choose suiting your business requirements, one thing is for sure; you are surely going to save a lot of money, hassles of getting quality candidates and most importantly your time which you can use to focus on core matters.